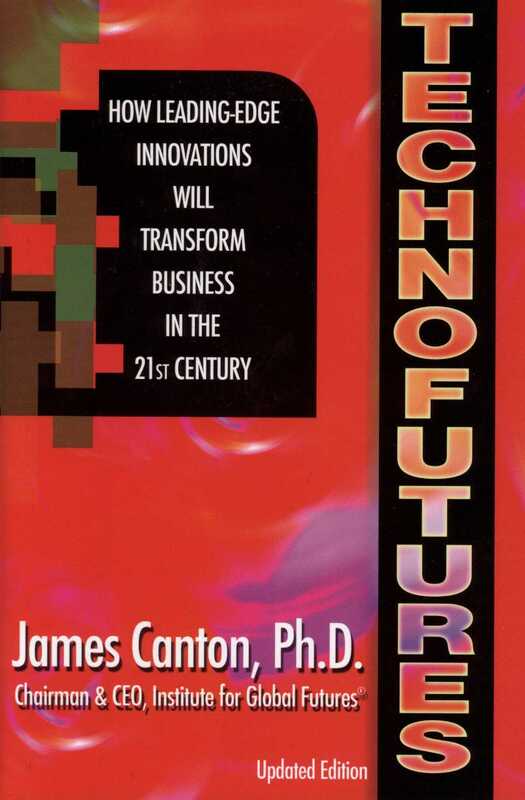 Dr. James Canton is a renowned global futurist, social scientist, author, and business advisor. 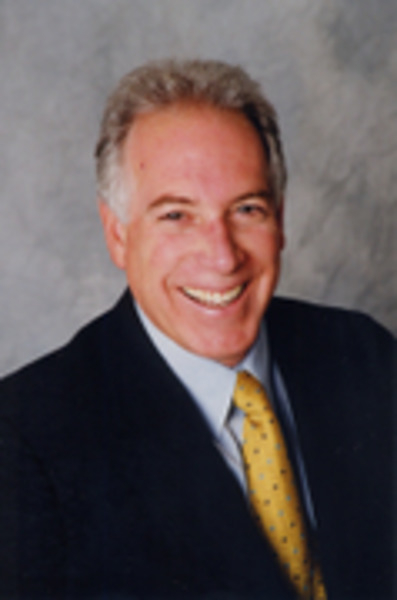 Dr. James Canton is a renowned global futurist, social scientist, author, and visionary business advisor. As a former Apple Computer executive and high tech entrepreneur, he has been insightfully forecasting the key trends and technologies that have shaped our world. The Economist recognizes him as one of the leading global futurists. He has advised three White House Administrations and over 250 companies. Dr. Canton is CEO and Chairman of the Institute for Global Futures, a leading think tank he founded in 1990 that advises business and government . A frequent guest of the media, he was named “the Digital Guru” by CNN and “Dr. Future” by Yahoo for his insights. 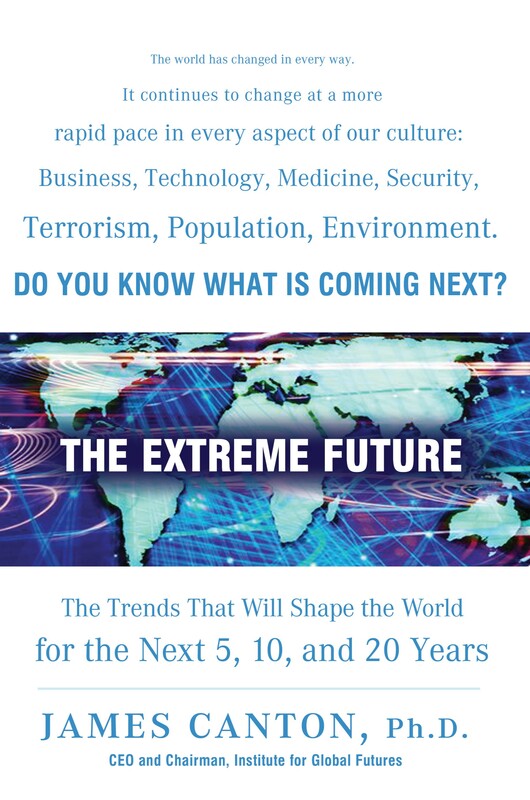 Dr. Canton is the author of The Extreme Future: The Top Trends That Will Reshape the World in the 21st Century, Dutton 2006, and Technofutures: How Leading-Edge Innovations Will Transform Business in the 21st Century. Dr. Canton advises the Global Fortune 1000 on trends in innovation, financial services, health care, population, life sciences, energy, security, workforce, climate change and globalization. From a broad range of industries, clients include: IBM, Tata, Intel, Philips, General Electric, Hewlett Packard, Boeing, FedEx, and Proctor & Gamble. A frequent guest of the media, Dr. Canton has been a commentator on CNN, CNBC, Fox, PBS, ABC. Media coverage has included CNBC, Fox, PBS, ABC, Fortune, The Wall Street Journal, The Economist, Bloomberg Report, The New York Times, US News and World Report, CEO, CIO and CFO Magazines. His FutureGuru blog and Twitter followers reach a worldwide audience. Dr. Canton has held a academic appointments at Singularity University at NASA, the Kellogg School of Management, MIT¿¿s Media Lab, Europe, the Potomac Institute, and served on the International Advisory Council, Economic Development Board for the State Singapore, been an advisor to the National Science and Technology Council, US Departments of State, Defense and Health and Human Services.